Welcome back to the Sweater Construction series! This is the final post of our series. If you haven’t already, take a minute to check out the other posts in this series. 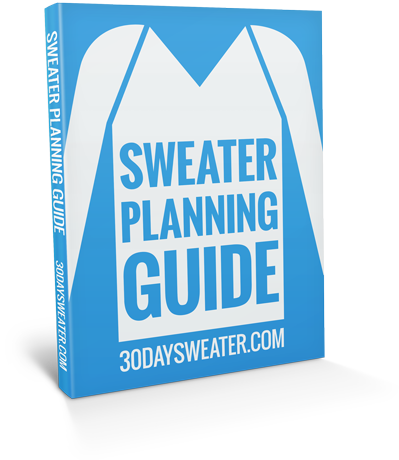 They don’t necessarily need to be read in order but the more you know the better prepared you will be to decide which sweater construction method is best for you. Today we are going to look into the pros and cons of knitting a sweater with raglan shoulder shaping and give you some pattern ideas to try out this method. Raglan shaping is usually worked from the top down and involves a long, slanted seam running from the neck to the underarm. However it can also be worked in pieces and seamed together. 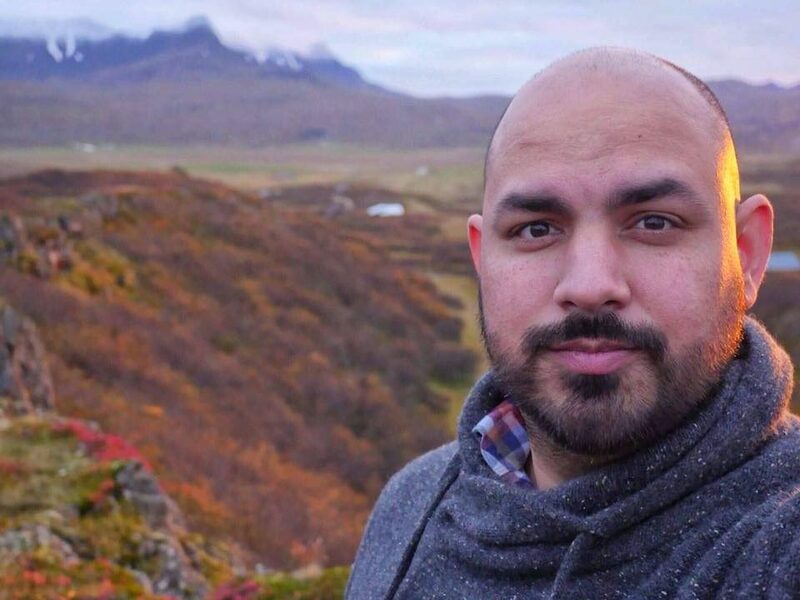 The defining characteristics of Raglan sweaters is that they have no shoulder seam. Beginning at the neckline the sleeve cap expands to become the shoulder of the garment. The shaping of the sleeve must match the front and back shaping so that all the pieces fit together properly. Because raglan shaping produces such a clear diagonal line on the front and back of the garment, the increases used to add width are often decorative. Yarn overs may be used on a women’s garment, or a cable or another decorative feature may be worked along the raglan line to bring more emphasis to the shaping. The style is was named for Fitzroy Somerset, Lord Raglan, the commander-in-chief of forces during the Crimean War. Raglan lost his right arm in the Battle of Waterloo and some have speculated that the raglan style was developed by his tailor to fit better on his armless side than a traditional shoulder and sleeve. With all of this in mind lets take a look at the increasingly popular raglan style sweater. 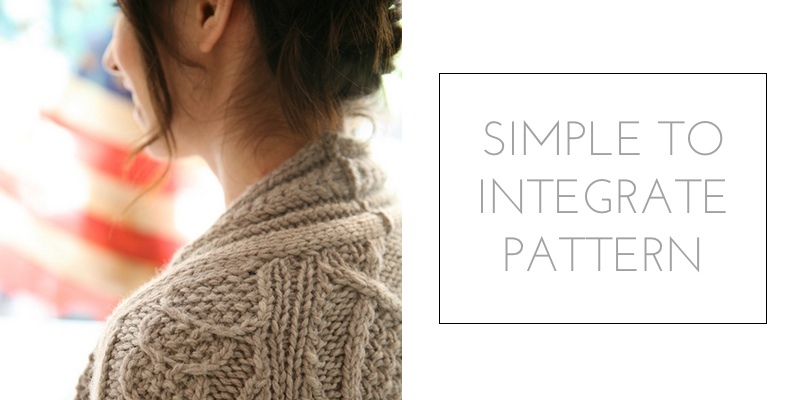 Let’s dive in and check out why you might want to try knitting a raglan style sweater! If you opt for the top down construction of this style of sweater it can easily be “tried on” by slipping it off the needle and onto some waste yarn or multiple circular needles. This feature makes it easier to judge the fit and modify accordingly. For example, sleeve length can be easily extended or shortened simply by ceasing knitting at the desired point. You will also have a clearer sense right away if you are going to run out of yarn or not, as you will be able to see the full progress of the entire garment as you knit it. When you get down to the torso of the sweater it can easily be shaped and fitted any way you like it. One wonderful thing about raglan sweaters is that due to the method of increasing it is fairly simple to integrate patterns into the yoke and body of the sweater. Additionally the increases allow for great creativity to highlight the style lines of the raglan “seam”. The raglan sweater can be knit either top down or bottom up. 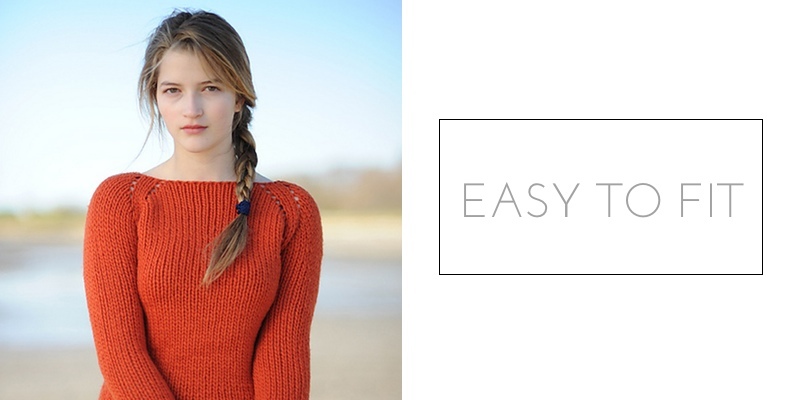 The top down version is entirely seamless which makes it very accessible for beginner sweater knitters. The bottom up method is generally seamed together but the seaming is actually very simple because each area to be seamed is a straight line rather than the curved line of a traditional set in sleeve. 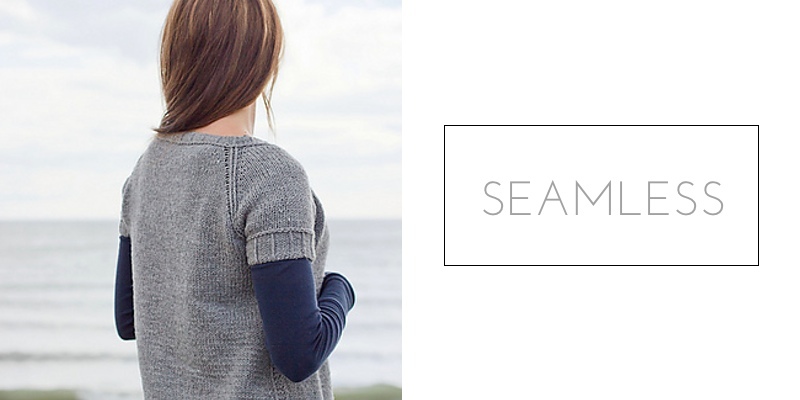 One of the disadvantages of sweaters constructed seamlessly is the lack of structure provided by seams. This can mean that you will be limited to yarn choices that include some structure and elasticity themselves, such as wool or wool blends, and plied yarn. With certain yarns, the sweater may twist on you over time, having been knitted in a spiral, which is what “in the round” technically ends up being. Overall the lack of structure particularly at the shoulders can make for a less durable sweater. Because the shoulders and armholes are not well defined on a raglan sweater, there tends to be a little extra fabric in the underarm area. However you can still get a trim fit with the addition of waist or bust shaping. In comparison to a sweater that is knit in small pieces and seamed together the one big piece may feel more cumbersome to work with as it grows into a sweater. You will need to mentally reckon with yourself that you will at some point have almost an entire sweater in your lap while you are still knitting with it, this will put more weight onto your hands and wrists. Here are a few great sweater patterns using the raglan construction method. I have included mostly simple sweaters using the raglan sweater construction. If this is your first sweater I recommend starting with the Tilda pattern.